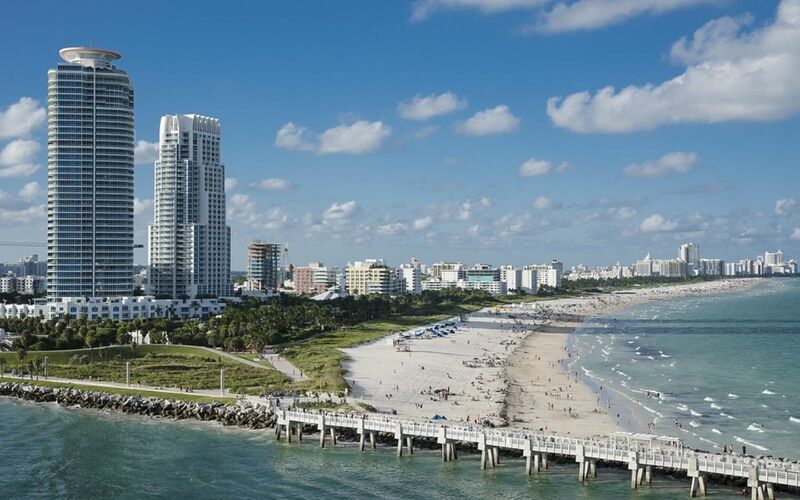 Miami is one of the state's – and the world’s – most popular vacation spots. No matter who you are traveling with you are sure to find fun activities and enticements for everyone. 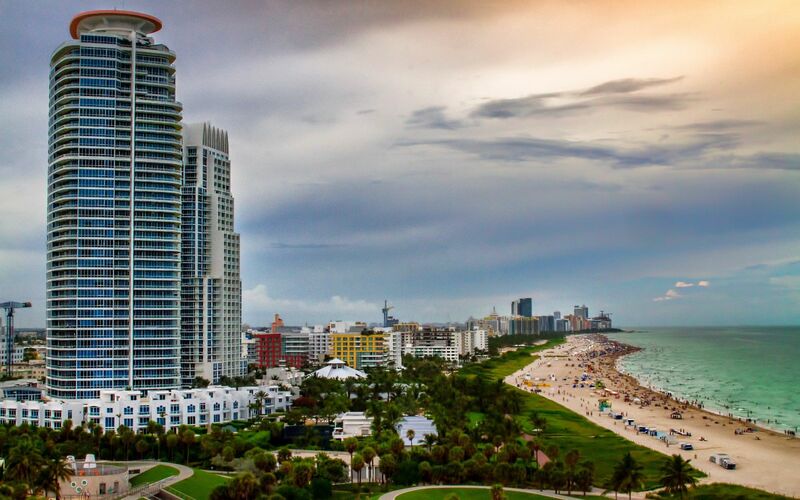 Explore the trendy nightlife of South Beach, bejeweled by the eye candy of the Art Deco district. 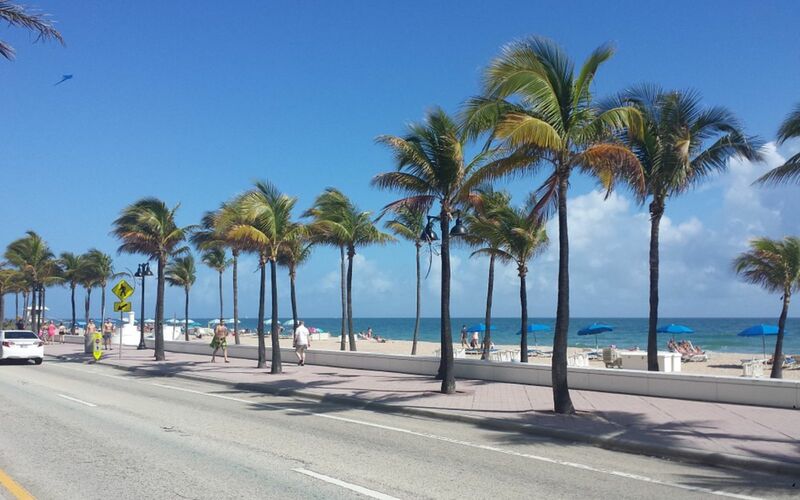 Or experience the hustle and bustle of the highly caffeinated energy of Little Havana. 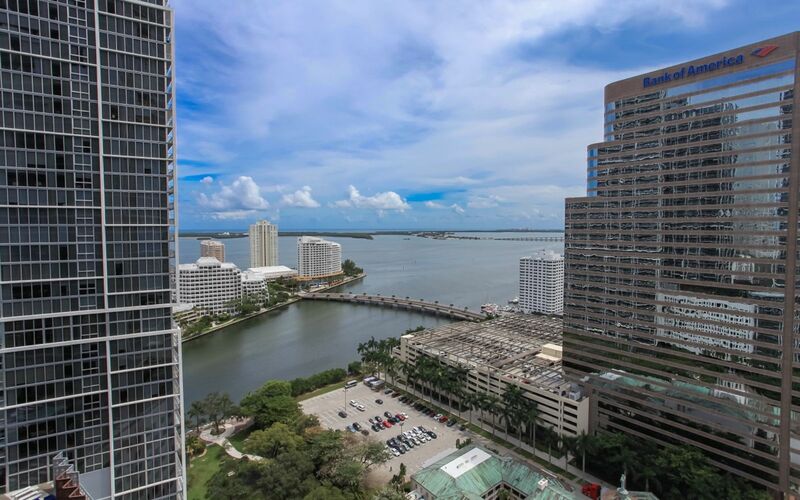 Check out the historic hideaways of Coral Gables, and the seemingly endless shopping opportunities peppered throughout including modern, sprawling malls and a more quiet, personal experience offered by the family-owned shops of Coconut Grove and many other corners of the region. 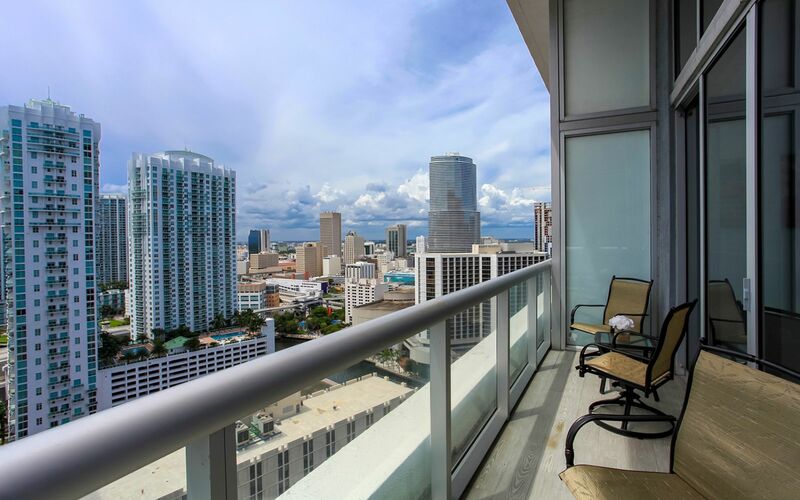 Activities include everything from the lures of deep-sea fishing and golf and tennis. 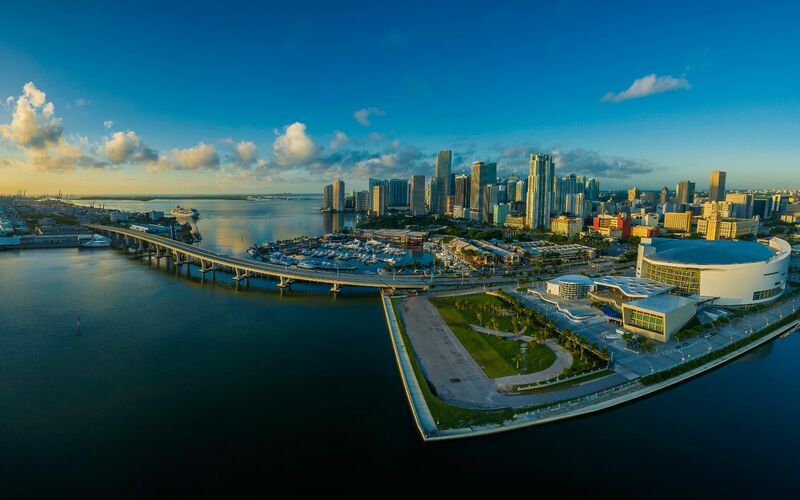 Watch one of Miami’s major league football, basketball, hockey or baseball games or check out one of the many boat shows and get a taste of life at its finest. Take a girls trip during one of the art festivals and outdoor food and wine extravaganzas, and you’ll never want to leave. 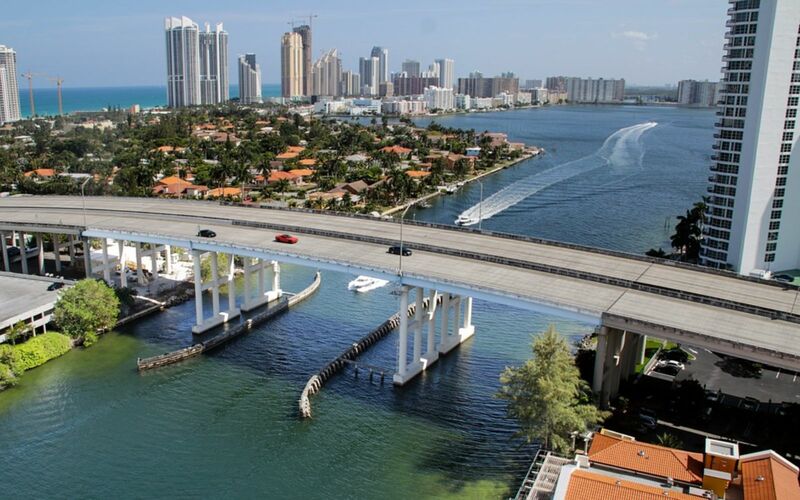 The Miami area offers all of this, and so much more! 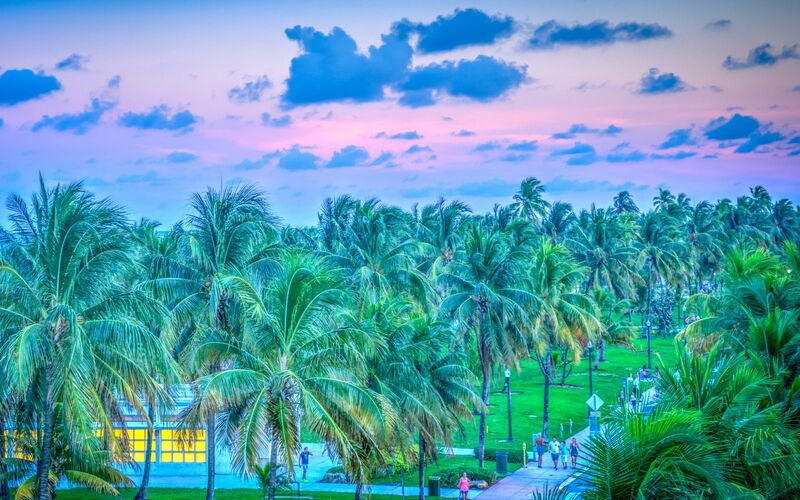 The best time to visit Miami is between March and May. During these months, you'll be able to enjoy daily temperatures in the 70s and 80s, while the rest of the country is still defrosting. Winter is a spectacular time to visit as well, with very little precipitation and daily highs in the mid 70s. If you're looking for averages in the low 90s, visit during the summer months. Rainfall 1.6 in. 2.2 in. 3.0 in. 3.2 in. 5.4 in. 9.7 in. Rainfall 6.5 in. 8.9 in. 9.8 in. 6.3 in. 3.3 in. 2.1 in.